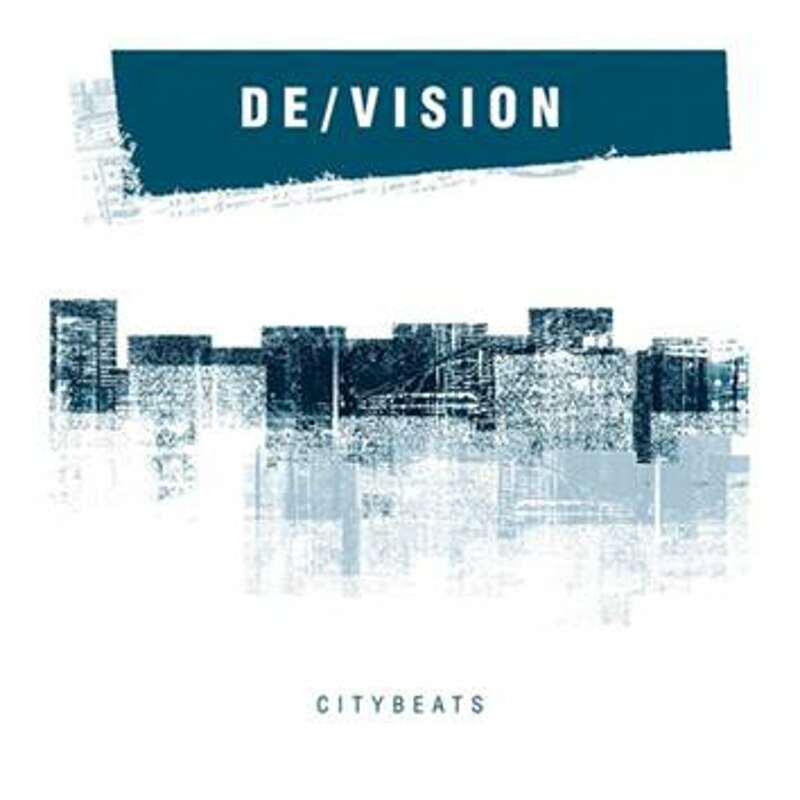 This year De/Vision not only celebrates its 30th band anniversary, but also releases an all new, 14th studio album, “Citybeats”. The album will be released in 2 versions, a normal and a a limited 2CD edition which comes in a deluxe 24-pages digibook. The bonus CD features an additional 5 songs to the 10 on the ‘regular’ CD. You can order both versions right here. De/Vision formed in 1988. 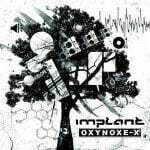 The band started as a quartet consisting of Thomas Adam, Steffen Keth, Stefan Blender, and Markus Ganssert. Blender left the band in 1991 and Ganssert departed in 2000.